Baba Fashionista with Grass & Air and GIVEAWAY! Bonjour lecteurs! We have been a bit quiet. Our massive Mother’s Day Giveaways exhausted me and this weekend was very special as we went out to London to party! Baba-free, Frenchie Mummy and Grumpy Boyfriend went for a little boogie in town so no blogging! But we are back with one of our favourite moments of the week, our kids’ fashion series! And I am super excited because the label we are about to introduce to you this week is absolutely fabuleuse! Seriously, as soon as I saw it, I was like ‘I want you on my childrenswear series!!! !’ Totally superficielle, moi? 🙂 But time to read Baba Fashionista with Grass & Air and give you a chance to win a pair of (very special!) 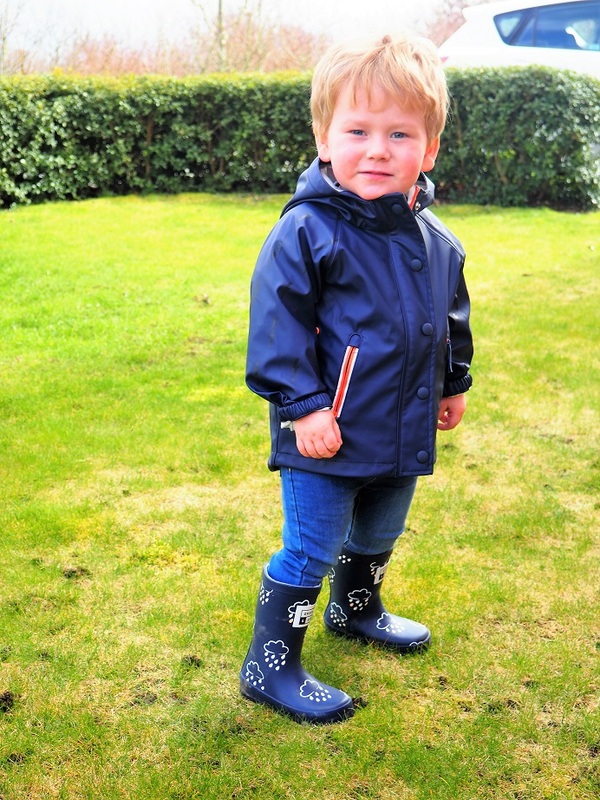 wellies for your little one! So don’t forget to enter the comp at the end! 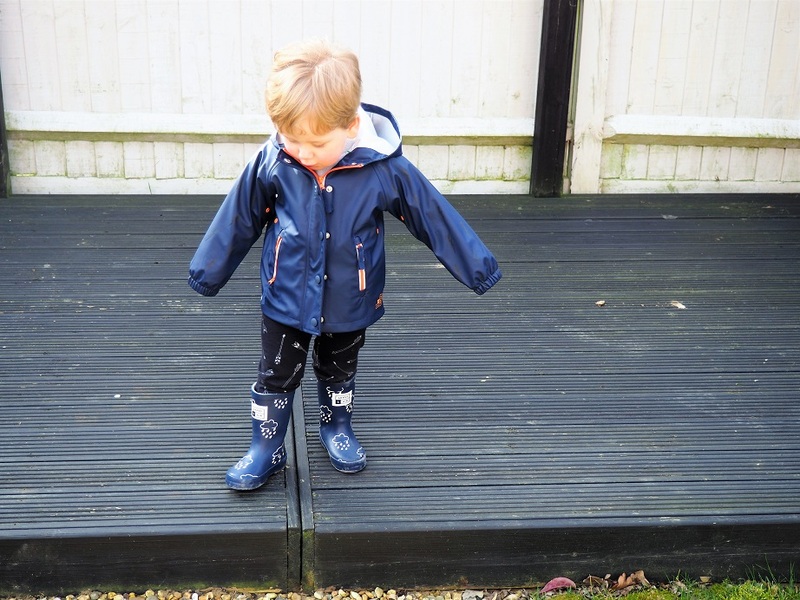 Grass & Air is a new brand of urban, outdoor and children’s clothing from Manchester. So cool to support an independent brand! Famous for its fabrics’ performance and designs but also for its cool colours, it’s a must-have in your kiddies’ wardrobe! We love the coral and the turquoise that features across the range! But also the cool and magical wellies! And you know what is even better? The fab label won the 2018 Rising Star Award at Bubble! We told you we feature la crème de la crème! 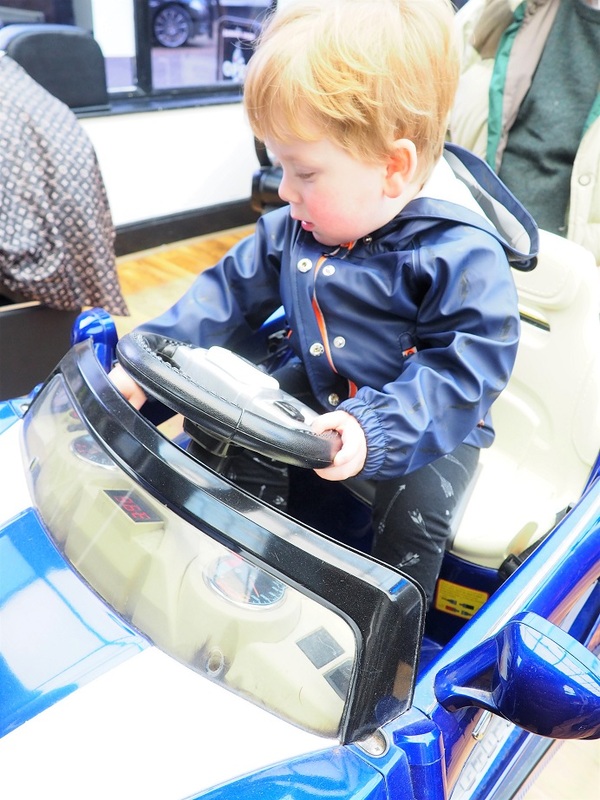 After all, Bubble London is the premium children’s trade show. So if the judges decided that Grass & Air was super special, it must be! Let’s show you why we like it so much! Blue is always one of my faves when I get clothes for Baba. It’s sure to be timeless and always so smart! Rainwear has always been Grass & Air’s focus and this on-trend kids’ jacket with a fab tech twist is simply wow! It looks super luxurious like in any catwalk! Who said only adults can have fun with fashion!? But the Light Catcher Rainster is more than that! 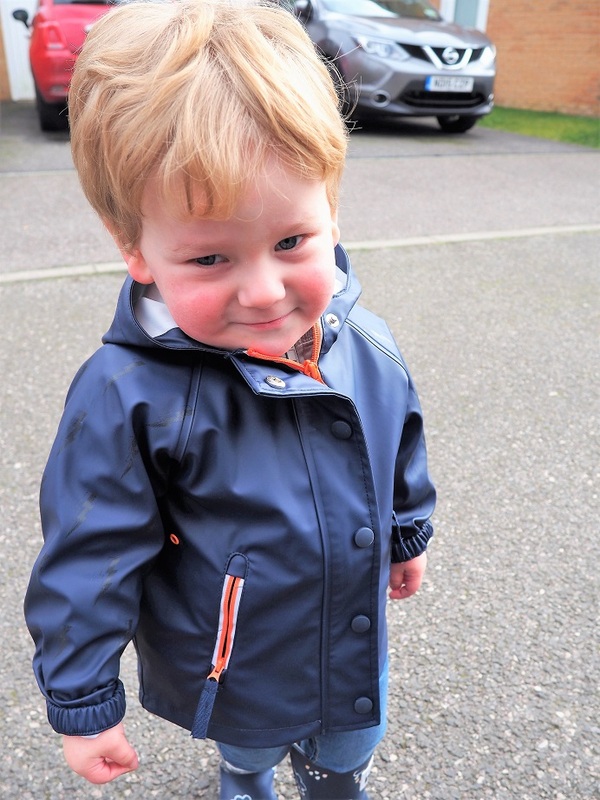 100% waterproof, this reflective rain mac for boys and girls reveals a lightning bolt pattern on the sleeves and hood when the light hits the fabric. So our little one can be easily seen. How genius! I like nothing better than some clever fashion because Baba’s security is aussi important! Oui, I love him to be beau but if we can get more out of his clothes, then it is a big winner! This is so unique! Even at the local hairdresser, he looked stunning with his jacket matching the colour of the car! And the little touches of coral really brighten up this raincoat! Grass & Air is magical because its outfits change and are so high-tech! Trying to go incognito, but not with this high-tech raincoat! Look at what we received next! It is super phenomenal too! Wellies are not my favourite items. Actually, I don’t own a single pair (which was not very handy when we had all this snow…). I find them unsexy. It’s like walking shoes. I will never ever buy some! But Baba loves wearing boots! They are so fun to walk in! And this pair is even better! Pourquoi? The pattern on them is not only super sweet (those clouds are adorable! And it is rare that I like clouds! ), it is also super innovative! The perfect pair for any superhero like Baba! So fun as the raindrops change colour as they get wet to reveal a fun multicoloured print. 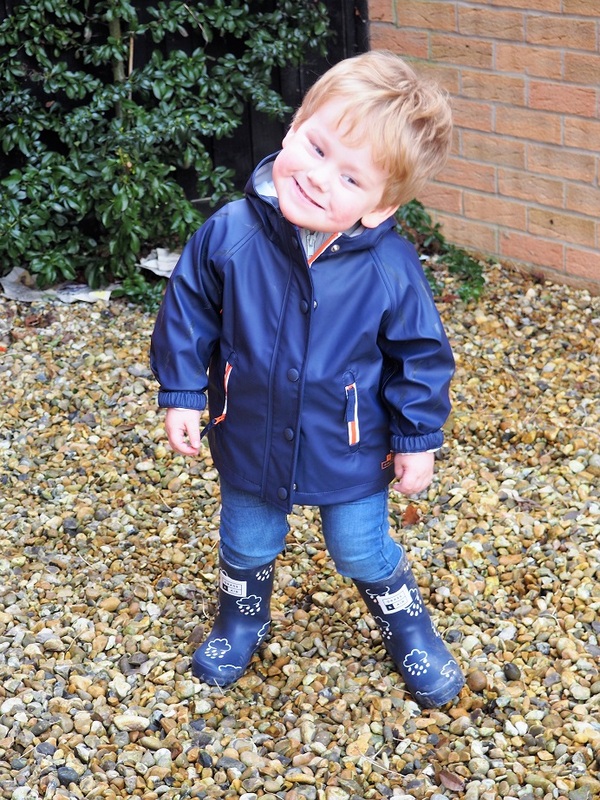 Splashing in puddles or running in the rain is becoming so much more entertaining! This is so gorgeous even I can’t stop Baba having a blast! 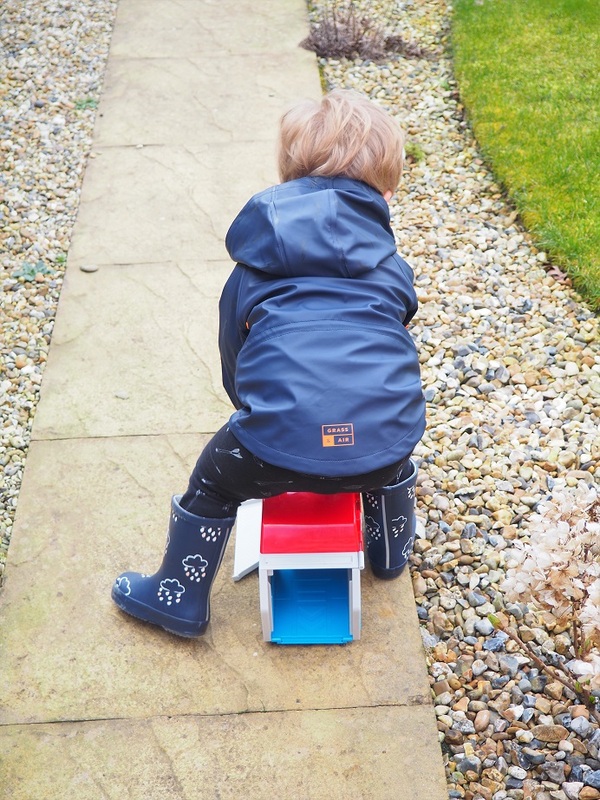 Made from 100% rubber, these super waterproof wellies also have a brushed-fleece lining so that Baba’s feet are kept dry and warm when exploring in the outdoors. Since we got them, he is so fond of them he even wants to wear them in the house! It is to say how comfy he is and how much he likes them! We love the cute details and this little coral them going on too! Look! The raindrops changed colour! Baba might have changed my mind about boots! If Grass & Air was to create the same ones in adults’ sizes, I would actually be so tempted to buy some! I like nothing else than discovering cool brands for Baba to try. And Grass & Air is definitely my fave this month! Bright, colourful, fun but also clever, it makes my Baba look so trendy. Regardez how happy he is in the pictures! Going for a walk in the country or playing in the garden with his favourite cars is so easy with Grass & Air. Its items are fun and comfy. Plus mamans love them too as they make their little ones so contents. Loving it when a kidswear’s label is more than pretty but also fun? Enter our new giveaway now with Baba Fashionista with Grass & Air. Back from a rainy day and the print is still colourful! We teamed up with this gorgeous brand for one of our readers to win a pair of Colour-Revealing Wellies worth £18! Simply enter our giveaway below with Gleam! Please note this is subject to availability. The brand might send you another article if the size you require is not in stock anymore. This giveaway starts on Sunday 25th March at 5.30 pm and ends at midnight on the 25th April. Merci for reading Baba Fashionista with Grass & Air. We are so excited to feature such a cool brand in our series! Don’t forget to visit our Instagram for extra entries now! Disclosure: This is a collaborative post with Gras & Air. All opinions are our own. I love them, just perfect for my little grandson he would love the changing colour aspect. They are so sweet! 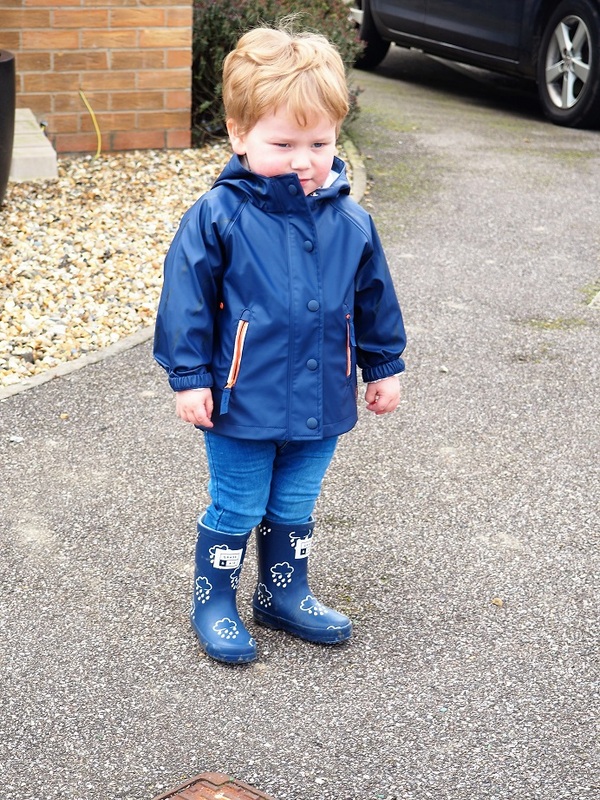 I love little ones in wellies! I love them and the colour changing aspect is a brilliant idea. My grandaughter hold adore these the. We can go puddle jumping. I love the idea. I think both my kids would react just like your son and try to get them wet just for fun. They’re lovely and I love the design. They look fab. I don’t have any children but would love to win this prize to donate to charity, to go to Romania. 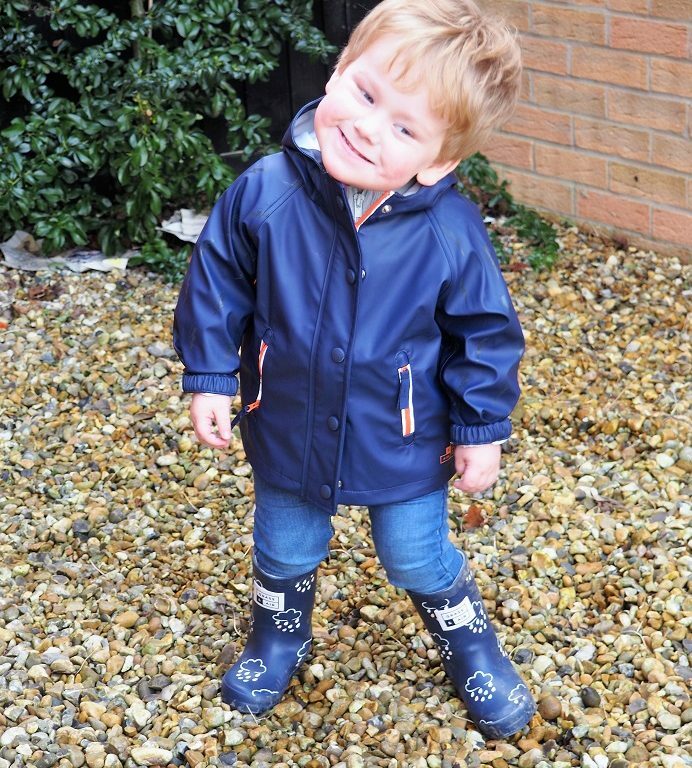 They are fab, my little boy is never out of wellies. I love the pattern they look great quality too. 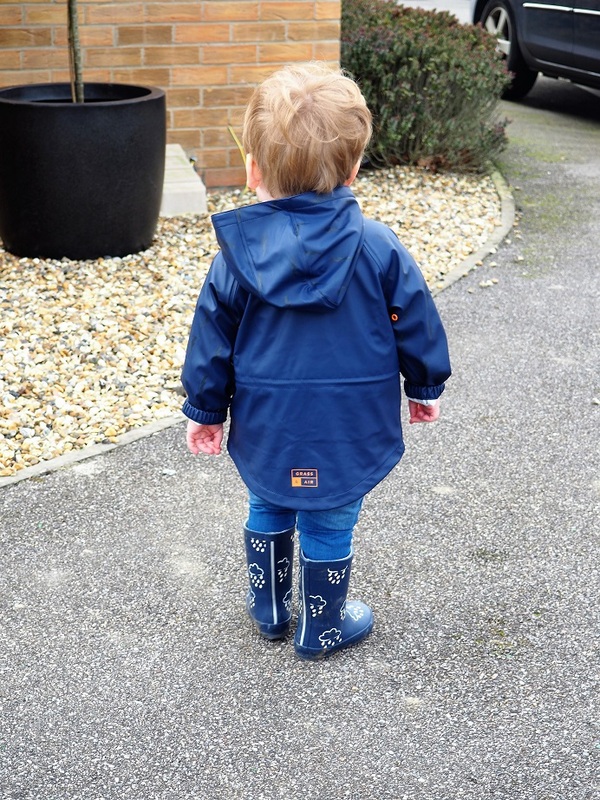 I love these wellies, perfect for my grandson when he walks the dog with his mum. I love them – practical and fun. I really like them and would love some for my son. I love these, shame they don’t make them in adult sizes! Sweet design…and look super comfy? Love the design. Would have loads of pairs of wellies if I could! I spend a lot of time in wellies and love them especially now they have insulation so your feet don’t get frozen. Fantastic. Great for damp, rainy days. These are gorgeous, I’m not sure my daughter needs any more encouragement to jump in puddles though!! Brilliant wellingtons, as classic ( navy) and unique. Seem like a great product. they are super cool – really great design and great innovation! 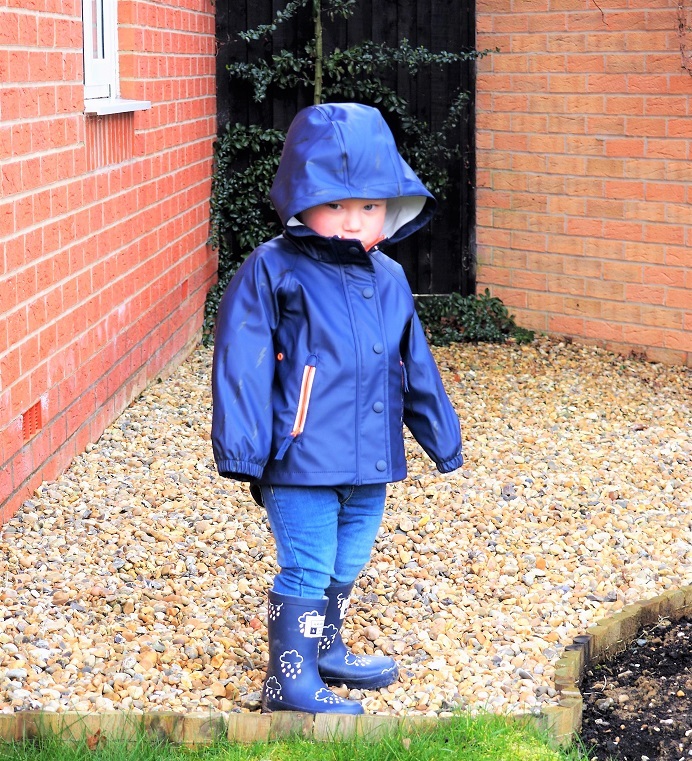 all weather wellies = perfect! Great for children, who often like to jump in puddles. I love the print. These would be great for getting outside on rainy days and puddle splashing. I love these they are so cute ? I think the Little Kids Coral Colour-Revealing Wellies would suit my niece. So clever that they change colour! They are very cute, indeed. These are very cute, perfect for my little nephew! Super cute and practical. What parent wouldn’t like them? They’re so cute, my daughter would love them! I think that these wellies are awesome! They look like they’d last forever! They look good and sturdy, as if they are made to last. I love the idea of colour changing. 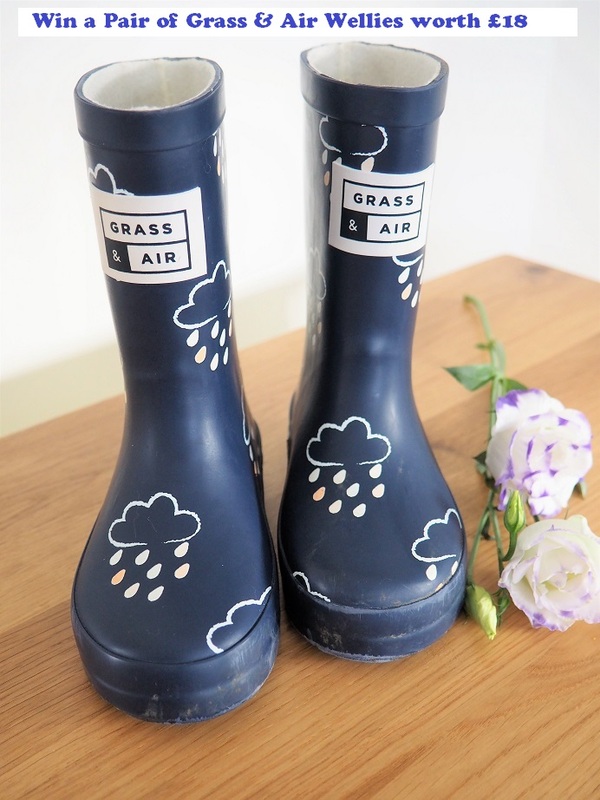 I love these little wellies! They look really robust and I love the fact they are colour changing! How cute & funky! Would b eperfect fo rmy little one!! Next Next post: Piccolo Introduces Piccolo Pots – Let’s Celebrate With Pasta!